We’re pleased to introduce our patterned tights collection, the perfect range of alternative hosiery that is available today right here at Blue Banana. 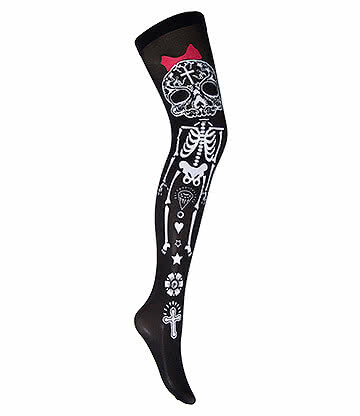 With a huge range of stylish fishnet, skull and even Halloween tights, you're sure to be spoiled for choice. We're here to bring you some of the best alternative fashion but at the fraction of the price. In our range, you'll find all kinds of alternative tights designed to complete any outfit. 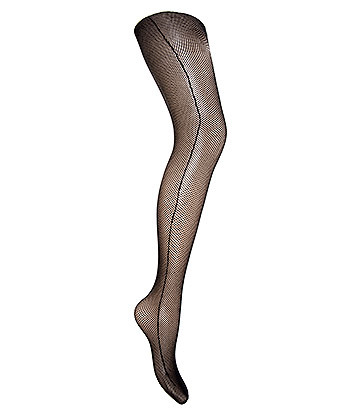 We have brilliant patterned tights that perform the exact function you want but look absolutely fantastic too. 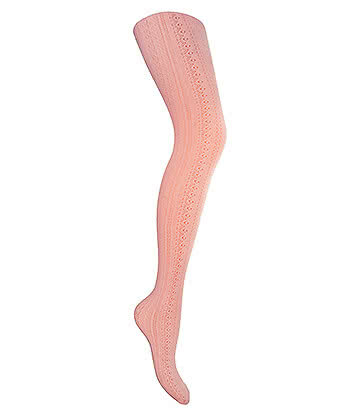 We have plenty of colour tights that feature all kinds of patterns, funky designs and fishnet styles. With our super cheap tights, you can even enjoy some of our buy one get one free offers. With an ever-expanding range of these brilliant quality great looking hosiery you won’t need to go anywhere else. Our biggest alternative tights brand aside from our own is our Pamela Mann tights. Packed with extra style and quality, there's no end to the possibilities when it comes to these tights. With everything from fishnet stockings to alternative suspenders; we're sure you'll find plenty of products to enjoy in our Pamela Mann range from Blue Banana. 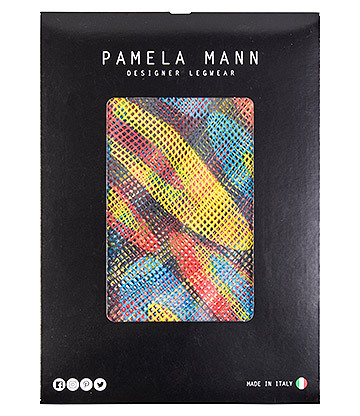 Coloured fishnet tights have always proven to be popular, so Pamela Mann has made sure to bring all of the best colours and styles available. Amongst our many options, we're sure that you'll delight in seeing some of our spooky Halloween tights. These will make perfect festive purchases for yourself or someone that loves to get in the seasonal spirit. Scare and surprise with coloured stockings designed with plenty of fun designs. 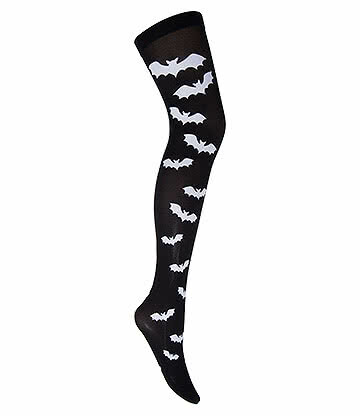 Complete your outfit with witchy styled leggings and costume-friendly stockings. Coloured hold ups are here to standout and make you look your best. Strut your stuff in true Blue Banana style! As with our entire alt clothing range, we've made sure to keep all kinds of tastes content - no matter what your style! As well as plenty of designs for those with Gothic style, we're sure that you'll be happy to styles such as punk tights and even steampunk tights. Since we have a broad range of dresses and skirts available, there's no reason not to complete the bottom half of your look with some super stylish tights. 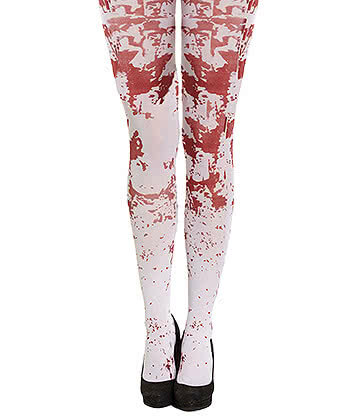 For even more options make sure to check out our great range of fashion leggings there are plenty of unique and funky styles available.